HTC Sense UI 3.5 makes an appearance, we love it ! HTC has upgraded it very own UI layer for Android. Yes I am talking about HTC Sense, which is now updated to 3.5 and it looks amazing. 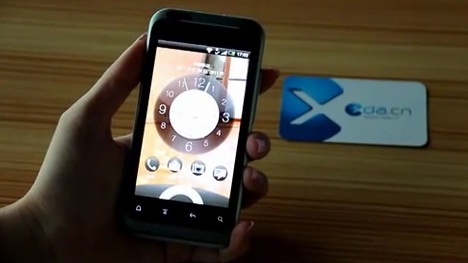 The video has been posted by XDA.cn showing the amazing capabilities of the new UI. Stunning graphics and animations, some new icons and new placement of widgets. Hopefully the new Sense 3.5 will be available in the upcoming handsets including the Bliss and Vigor. Check out the new Sense UI in action.